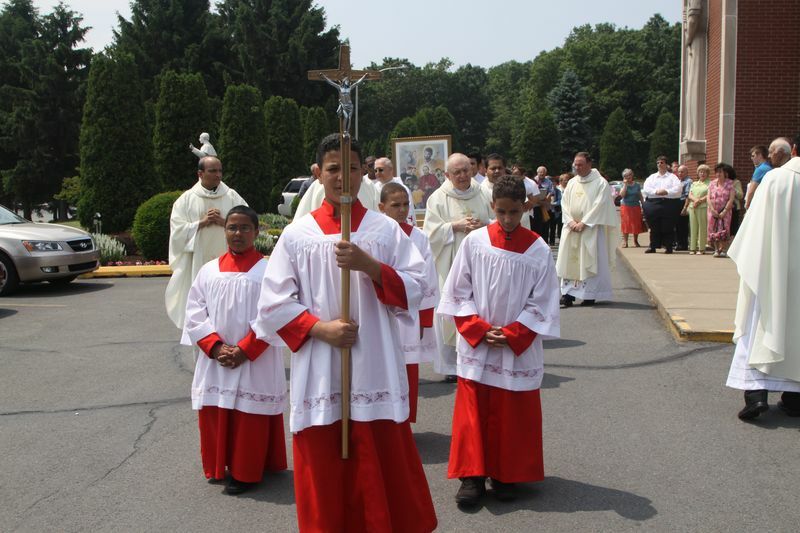 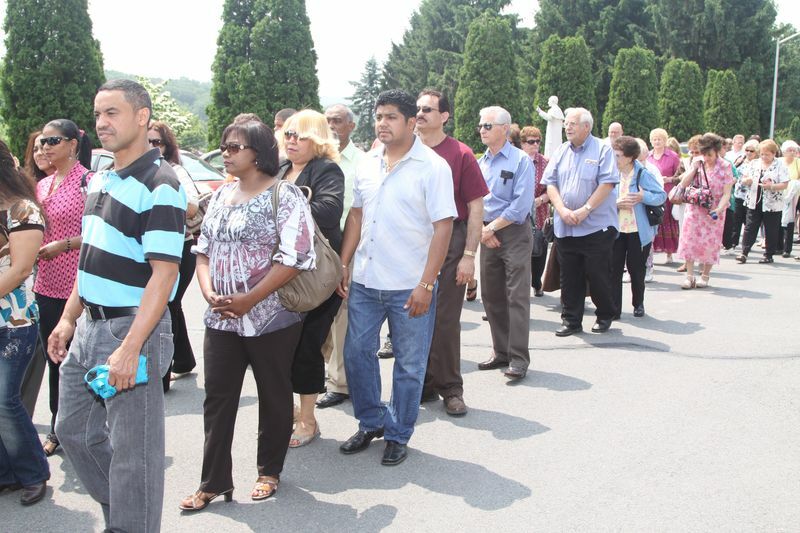 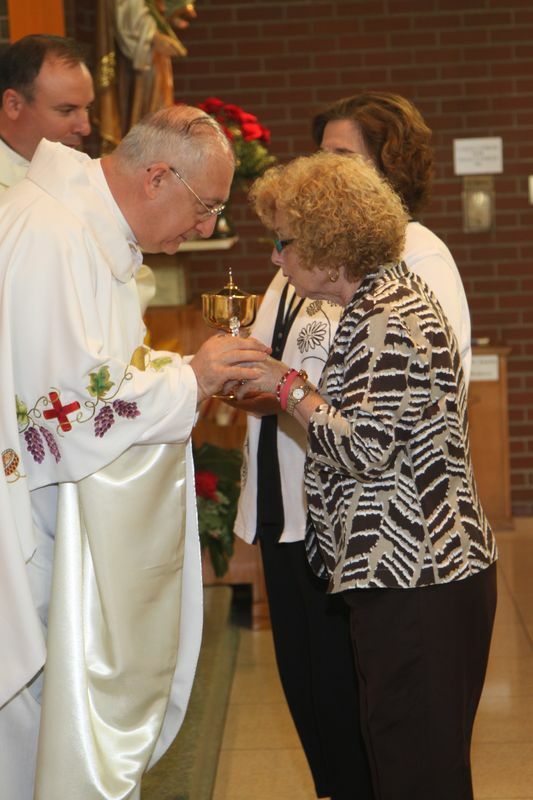 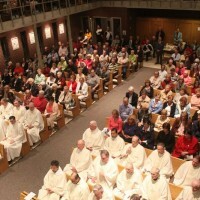 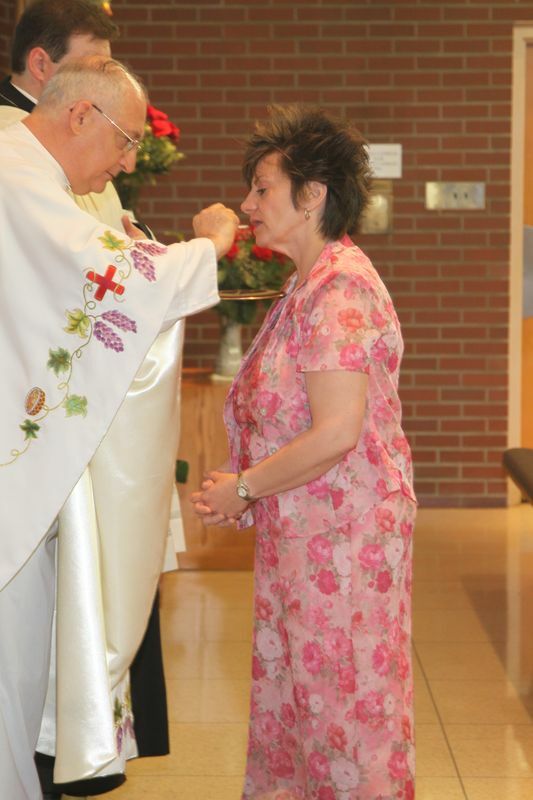 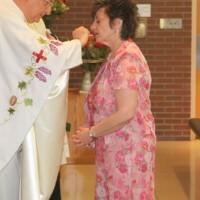 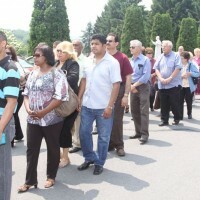 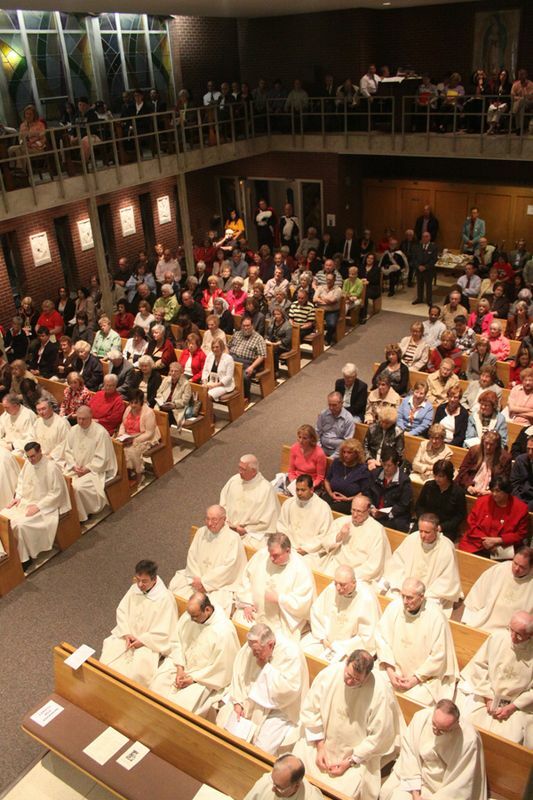 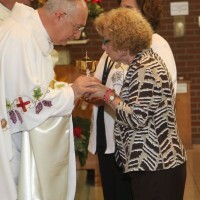 Ever since the opening of the Seminary of the Oblates of St. Joseph in Pittston, PA in 1930, the laity have played an essential role in sharing the charism of St. Joseph Marello with people throughout Pennsylvania and beyond. 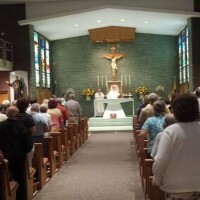 This reality continues to the present day. 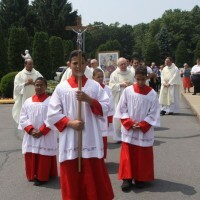 We have a strong presence of lay members in Pittston and the surrounding areas who share in the spirituality of St. Joseph and St. Joseph, who seek to deepen their love for Christ along with the Oblates, and who strive to serve the community after the example of St. Joseph Marello. 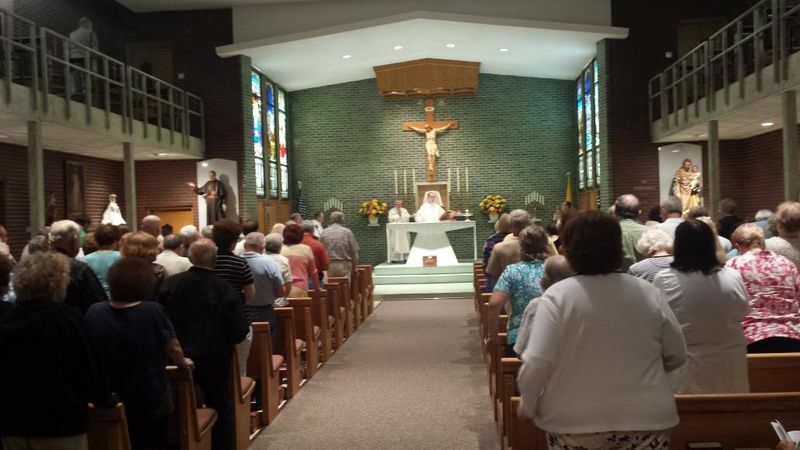 The SLIM chapter in Pittston gathers weekly on Wednesday evenings @ 7:00 PM for Mass and the novena to St. Joseph.